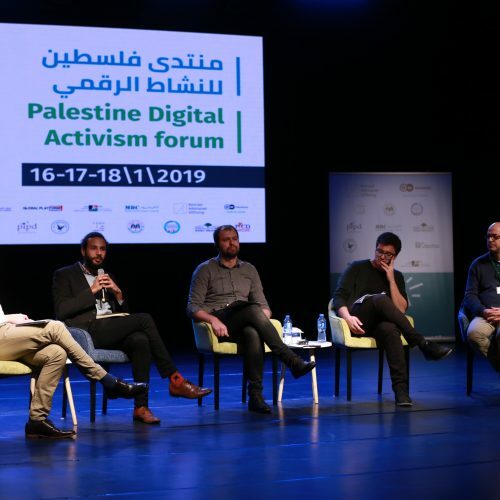 7amleh Center – the Arab Center for the Advancement of Social Media in cooperation with the Qumra Center in Beer Sheva held a series of training sessions dealing with the digital visualization of unrecognized villages in the Negev in December 2018. 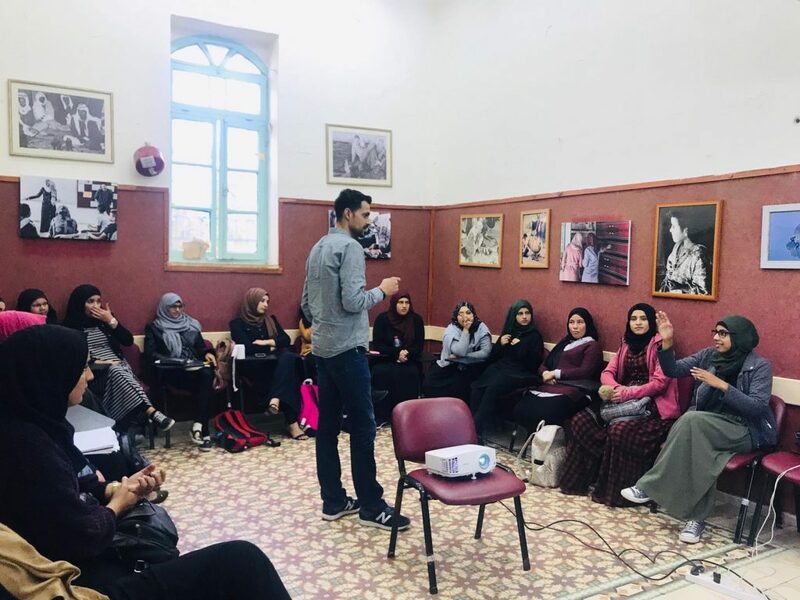 The first group consisted of 18 female senior year students in high school, volunteers and activists in unrecognized villages and also residents in these villages in the Negev. The group has been trained on human rights, digital advocacy as well as documentation tools and photography of rights violations. The second group consisted of 12 university and colleges students in the Naqab who are part of a student committee that organizes cultural and awareness activities for academic students in the area. 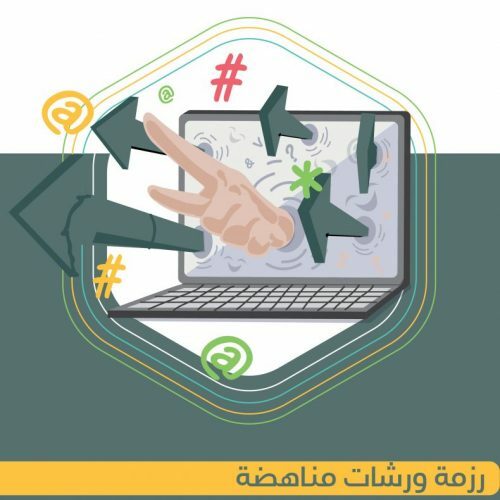 The group has been trained on how to develop their digital visualization and activism in social media platforms and how to use their smartphones as a documentation tool and also touched on the demolition that unrecognized villages are constantly threatened with. 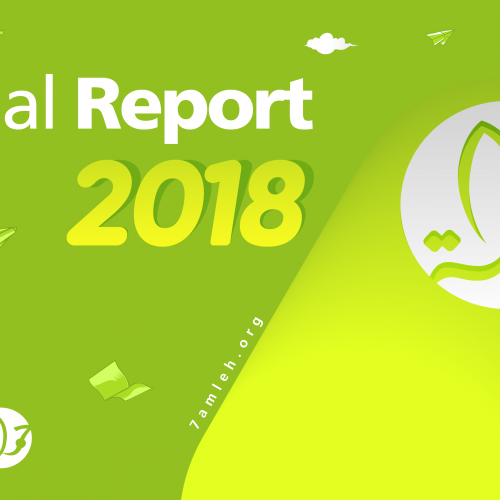 Additionally, they practically applied these digital mechanisms in the field surrounding issues that concern the participants in these unrecognized villages.